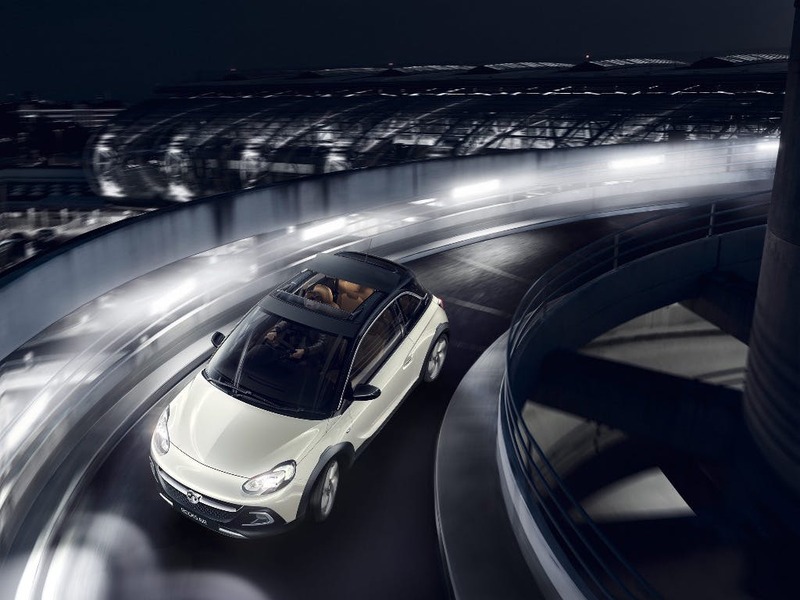 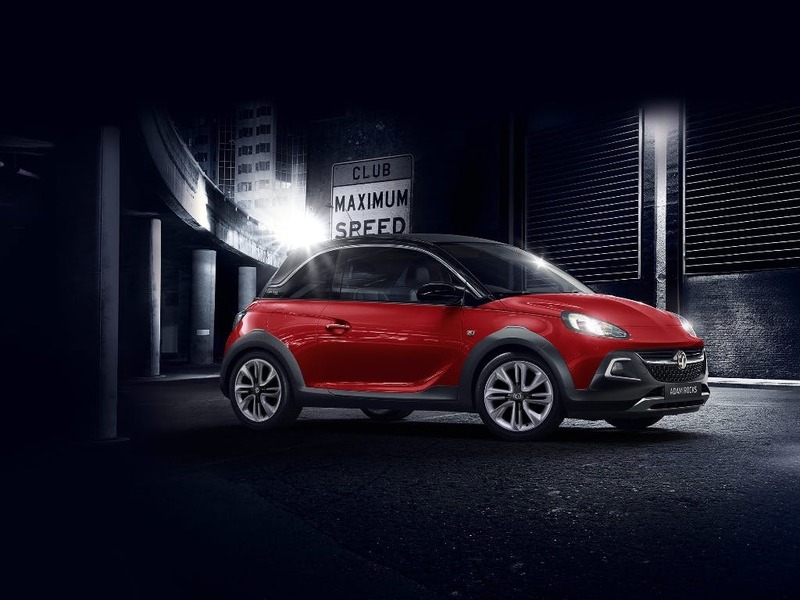 Drive away in a bold, individual and endlessly stylish new Vauxhall Adam car for sale at Pentagon. 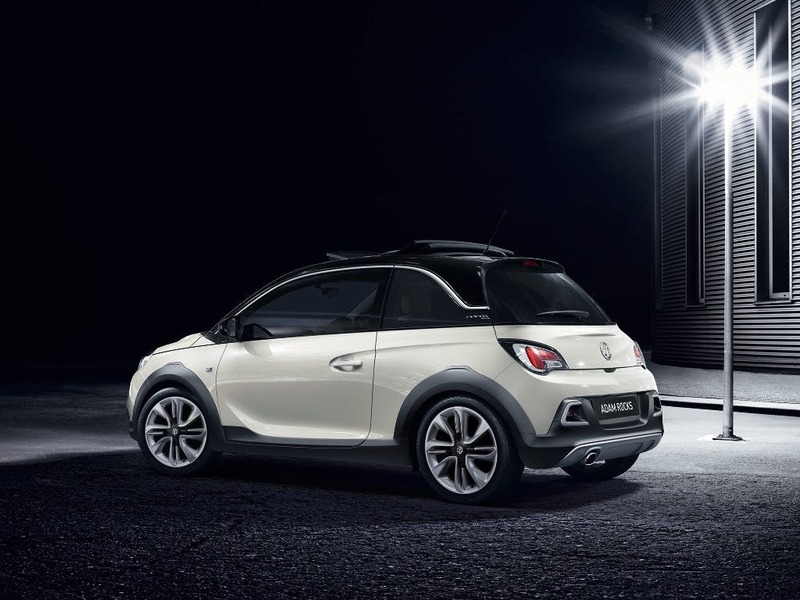 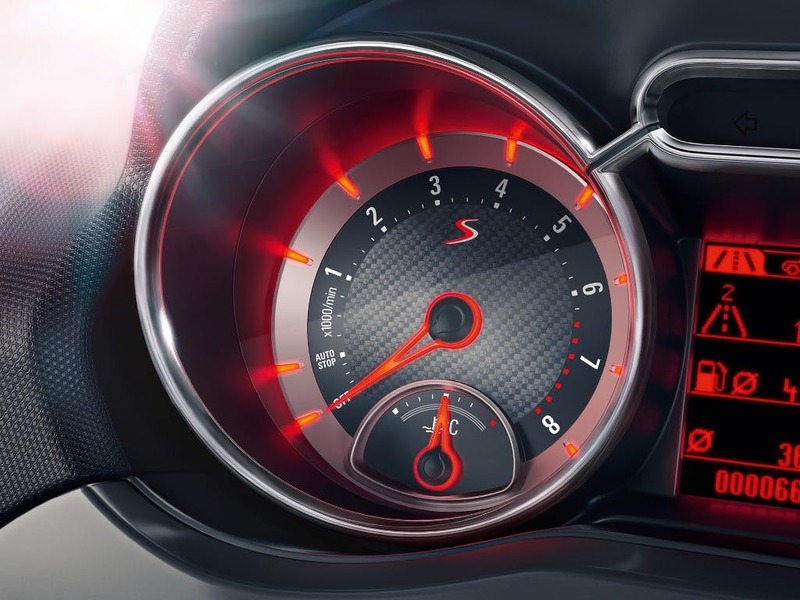 Available in a batch of vibrant colours our range of new Vauxhall Adam offers and deals allow you to drive off in a great-looking, economical and practical three door hatchback at an affordable price. 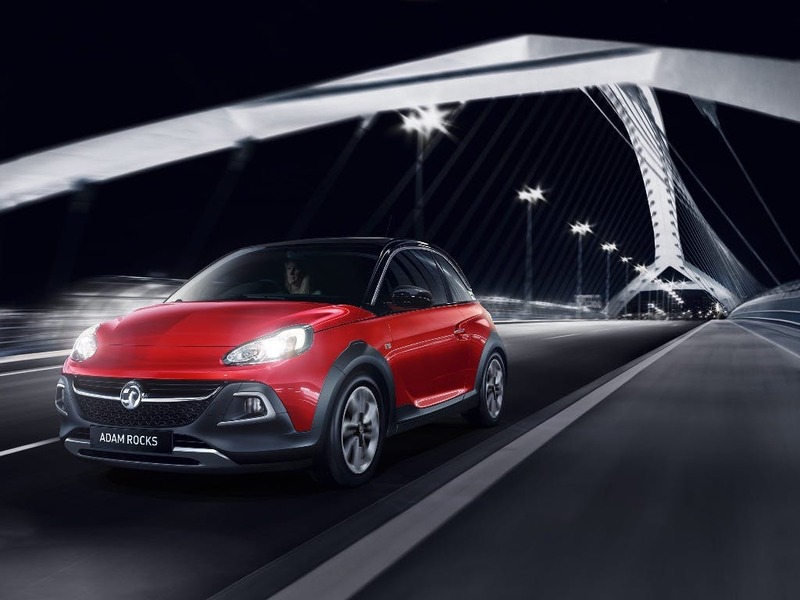 New Adam Energised from only £949.00 deposit and £144.52 a month at Pentagon Vauxhall. 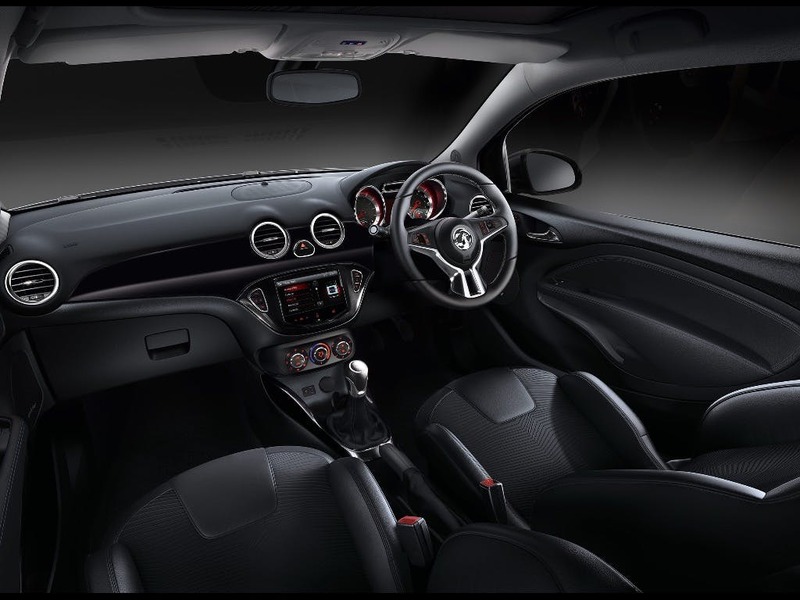 As an approved Vauxhall dealership, you get the added benefit of our authorised professional after sales services, brand knowledge and full dealer facilities across the board. 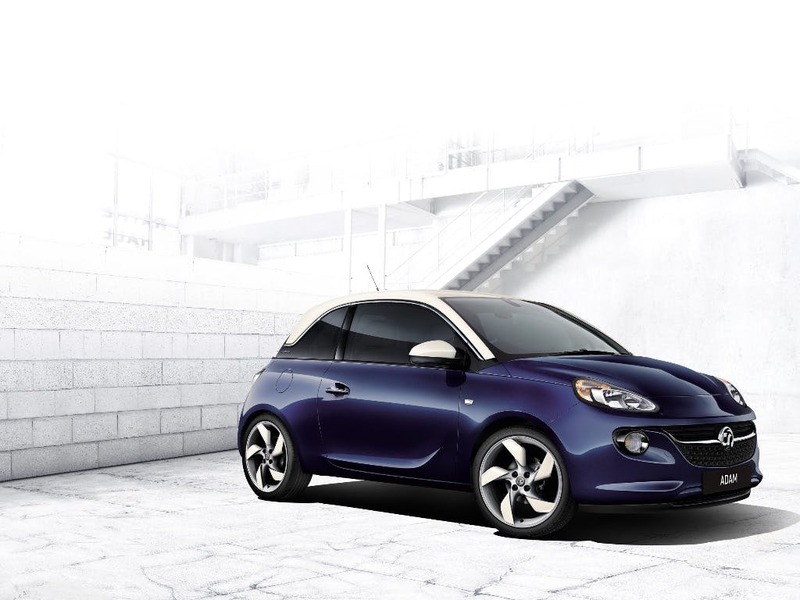 Book a test drive of a new Vauxhall Adam for sale at Pentagon today. 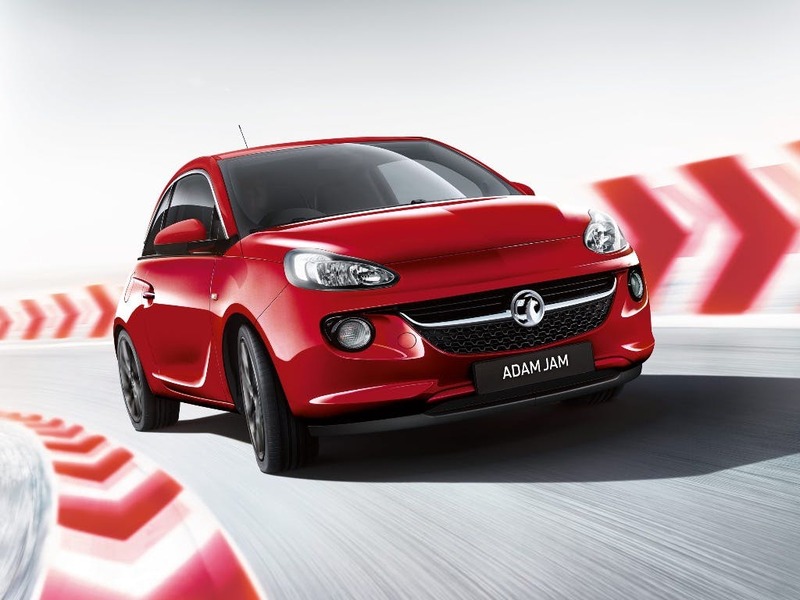 Low mileage, Pre Reg and ex-demonstrator Vauxhall Adam cars in stock now.